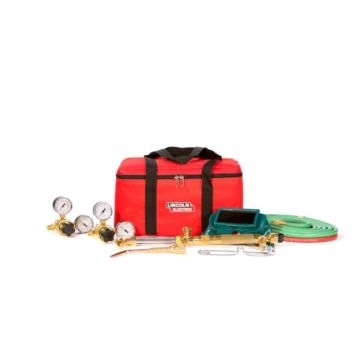 Find all of the tools you need to complete your next welding project in the welding equipment section of Farm & Home Supply. 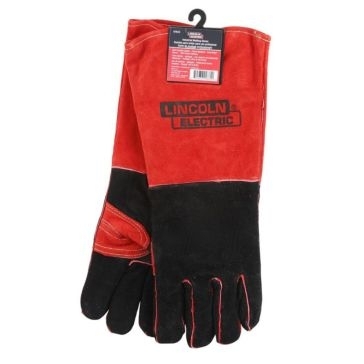 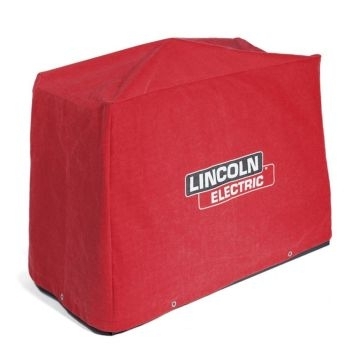 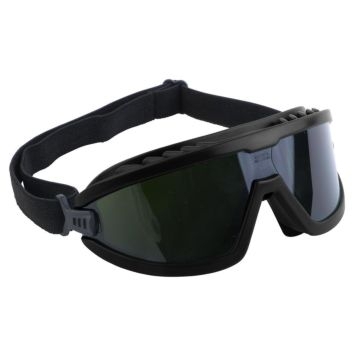 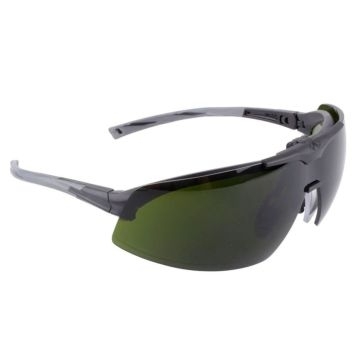 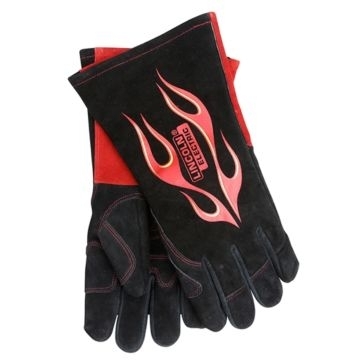 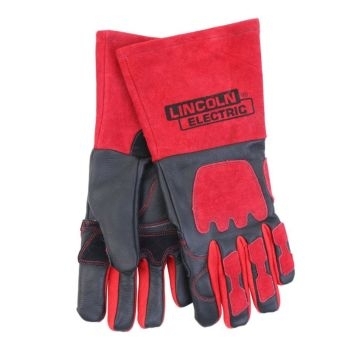 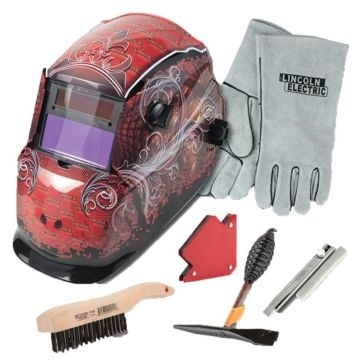 We carry all the hardware, accessories and welding tools necessary for the job. 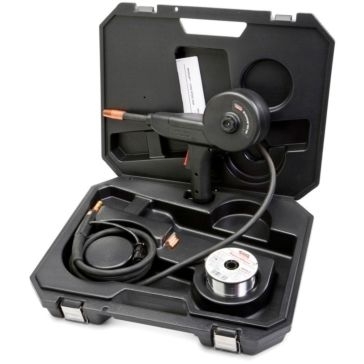 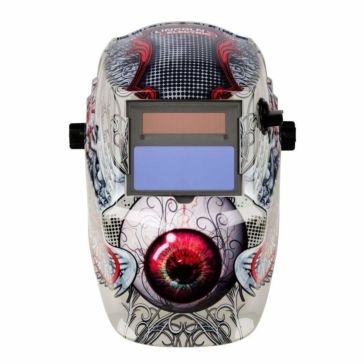 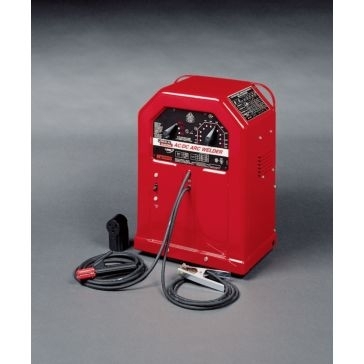 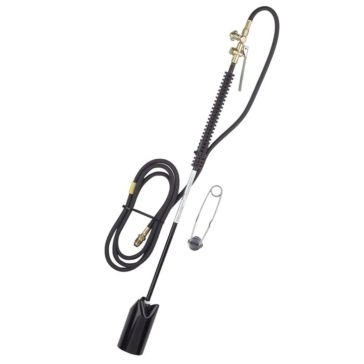 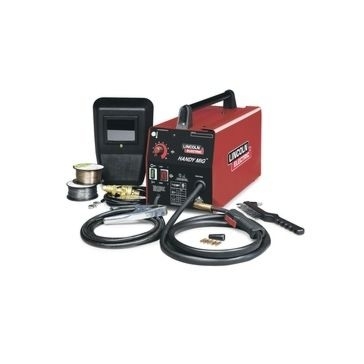 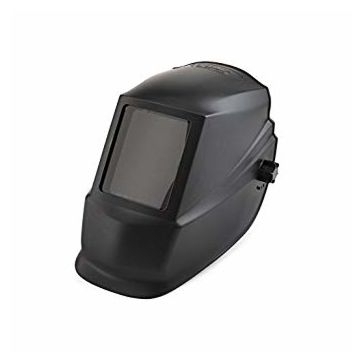 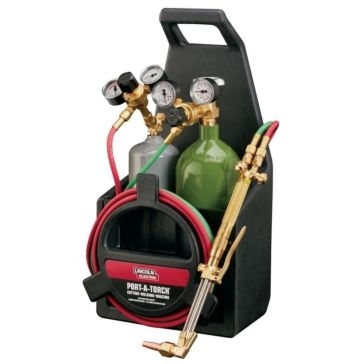 Take a look at our selection of welders, welding combo kits and welding sets to get started. 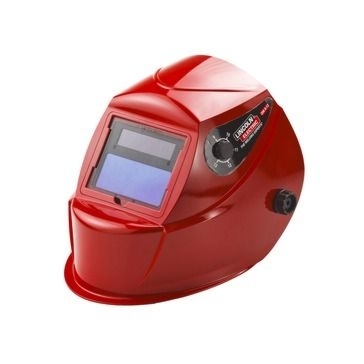 Our welding helmets will keep you protected during welding sessions and our welding cables and cords will ensure that your tools have power. 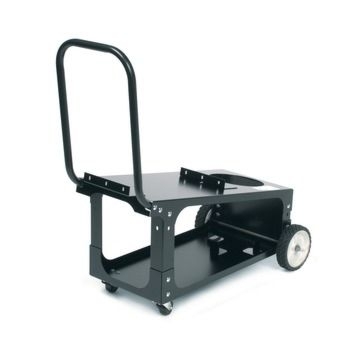 We also carry welding rollers, brushes and sprayers. 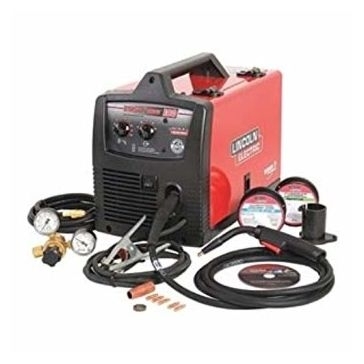 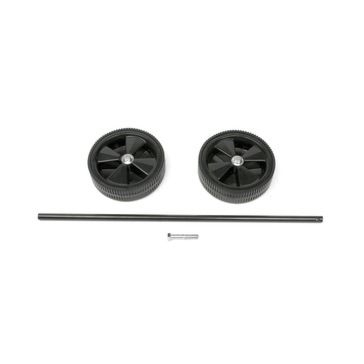 You'll be sure to find something you like in our variety of welding stones and wheels. 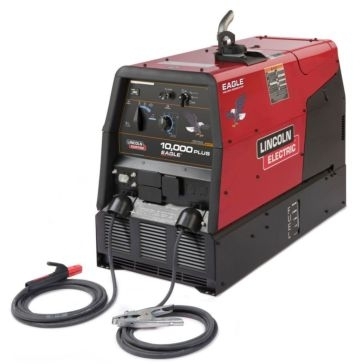 Our other welding accessories include welding discs, welding grinders, welding knives, cutters and blades, welding magnets, welding sanders, welding thermometers and welding repair parts. 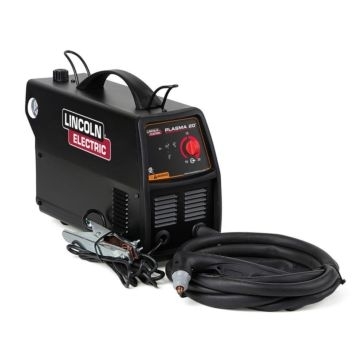 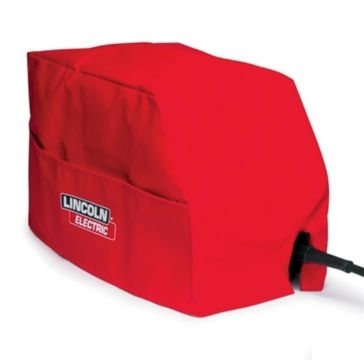 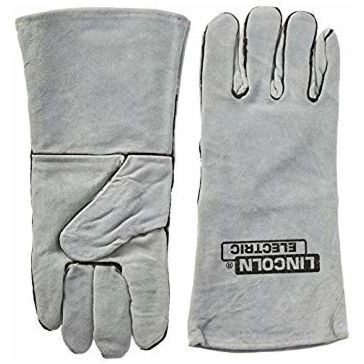 You can rest assured that you'll receive the best quality welding equipment because all of our tools and accessories are provided by premium manufacturers. 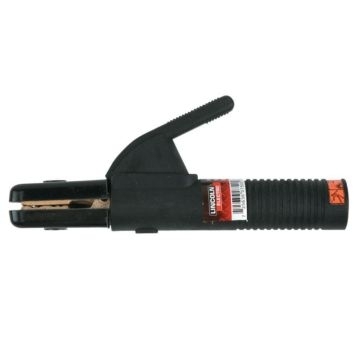 Some of these include K-T Industries, Mag-Torch, BernzOmatic, King Tools, Lincoln Electric and Weaver.